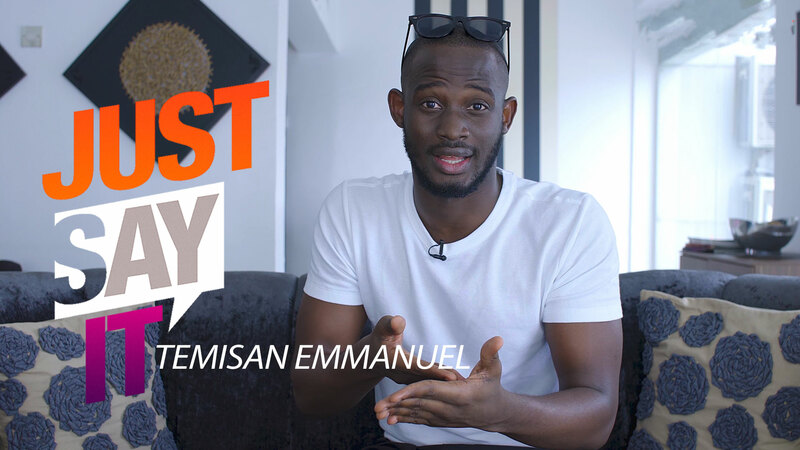 ‘Behave Crazy or Become Stupid!’ We can imagine that everyone who has lived in Lagos can relate with this quote. 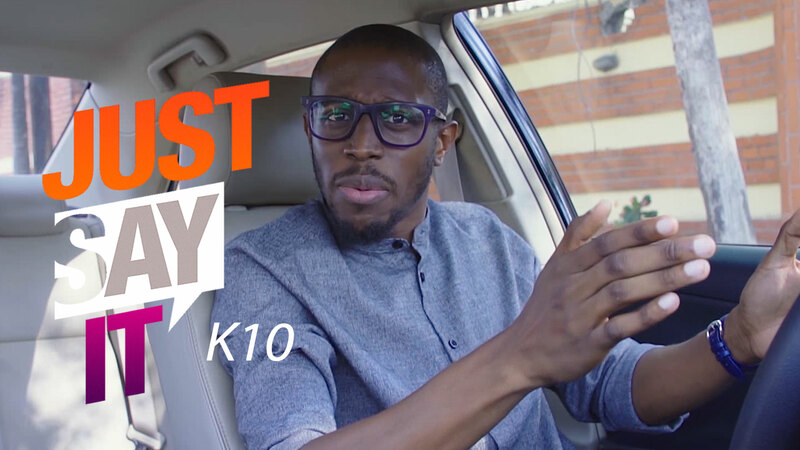 Actor and content creator, K10 rants about Lagos road users and Lagos traffic on this episode of #JustSayIt. Watch!